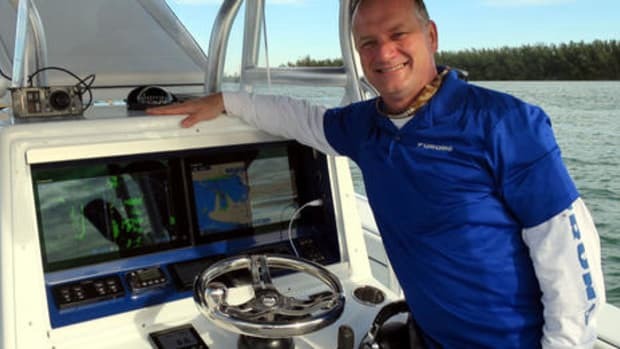 Yacht Devices appeared suddenly on the marine electronics scene last summer when Ben discussed their new temperature and barometer sensors. 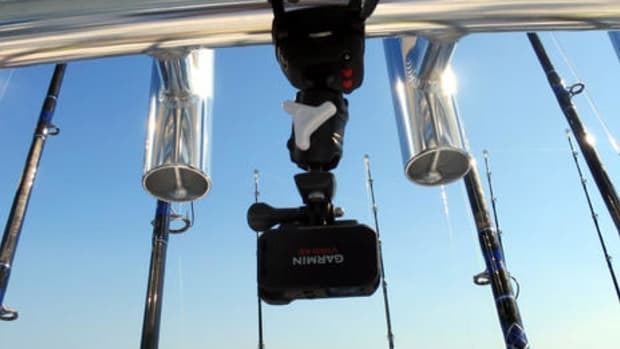 Not resting on their laurels, they then launched a $189 voyage data recorder that similarly came with either DeviceNet or SeaTalkNG connectors to minimize additional drop and/or adapter cable expense. 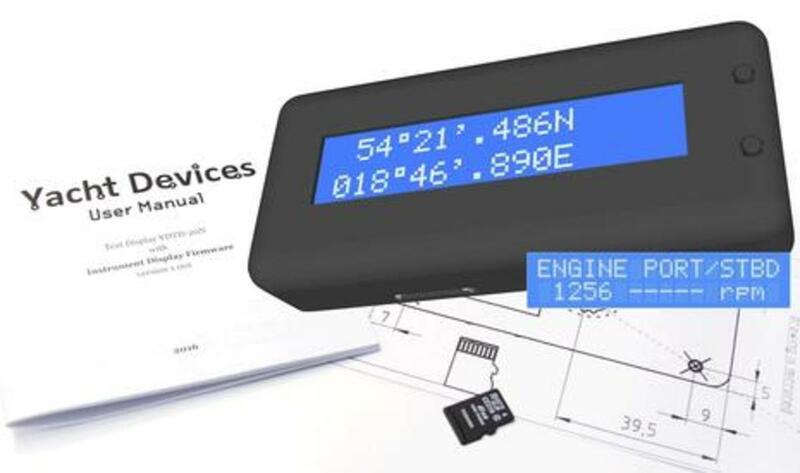 More recently they joined NMEA and have now launched a new NMEA 2000 (N2K) text display which seems to be the least expensive and least power thirsty N2K data display available. At $149 for the YDTD-20 text display, the major caveat is that it will need a dry location because it&apos;s not waterproof. 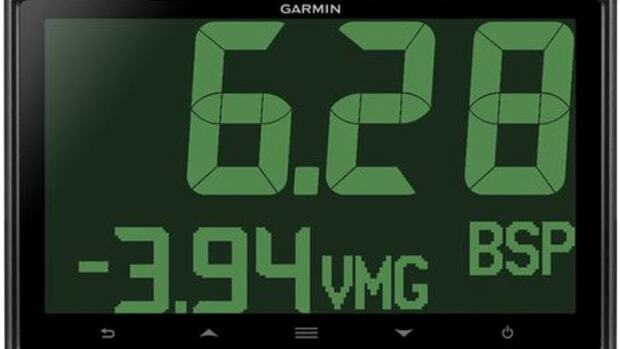 The display might be a great addition to a lower helm, chart station or even in the galley to monitor tank levels (with a firmware update purportedly coming soon). The above graphic (click to enlarge) shows the data presently supported. You will be able to update the display&apos;s firmware via micro SD card (not included) and customize it to show additional data types not presently supported (extended engine info, DC sources, fluid levels, etc). 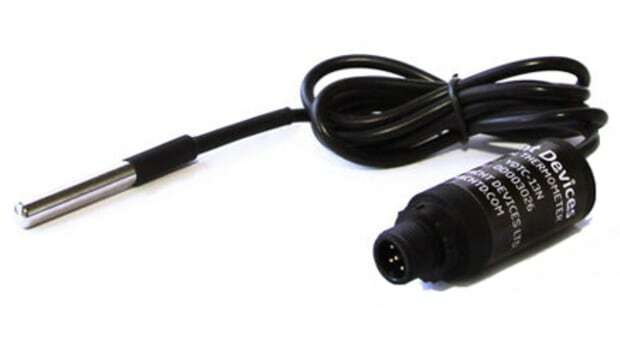 Power requirements are 20 milliamps (1 LEN) from the N2K drop or adapter cable which you will need to budget extra for. 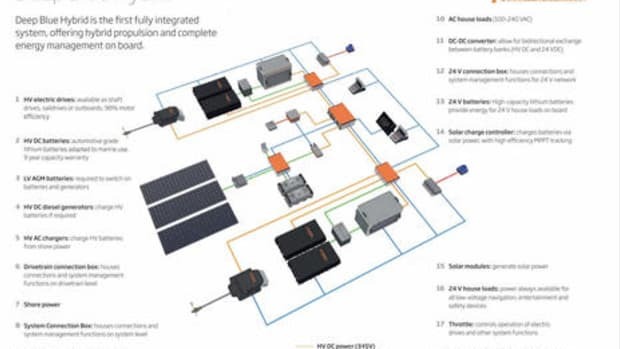 When I reviewed the Yacht Devices voyage data recorder in January, I was told a 2 battery voltage sensor is next in the product plan. With black case and blue screen, company news hints that there may be more text display color combinations coming. Speaking of "hints" perhaps we will soon know what is planned for the display&apos;s hidden connector and when we might see a firmware update with min/max values implemented. 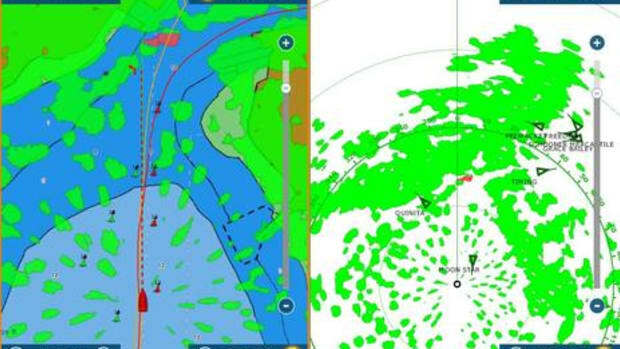 If you are an offshore passagemaker you have likely heard of PredictWind and their subscription service for worldwide marine weather forecasts primarily using the GRIB (Gridded Binary) data format. The challenge offshore is getting the forecasts you want while keeping satellite data costs as low as possible. Meanwhile, RedPort Global&apos;s core competency is simplifying narrow band satellite communications and minimizing slow, costly data overhead (company story here on Panbo). It seems logical then for RedPort and PredictWind to form a partnership to optimize the process of downloading the latest GRIB weather data. The big news is that PredictWind subscribers who purchase a RedPort Optimizer WiFi hotspot along with XGate satellite data services can now easily use any satellite service (not just Iridium Go). An added benefit for cruisers new to PredictWind is that an XGate subscription now includes the Basic level forecast subscription that usually costs $19 per year from PredictWind. RedPort&apos;s sister company GMN thoroughly explains the Optimizer PredictWind relationship here. I tried the free version of PredictWind -- available for Mac, PC, iPad, iPhone -- with a regular WiFi connection and found it easy to use. Plus I noticed that before fetching any updated weather data the app tells you exactly what the file sizes are for various options, which allows you to better control those pesky sat bills. It&apos;s great to see two important marine standards organizations working together, plus it seems like earning three professional certifications in four days is an efficient use of time. Hopefully installers, technicians, mechanics, surveyors, and even ambitious do-it-yourselvers will also come away from these trainings with lots of valuable tips and best practices. 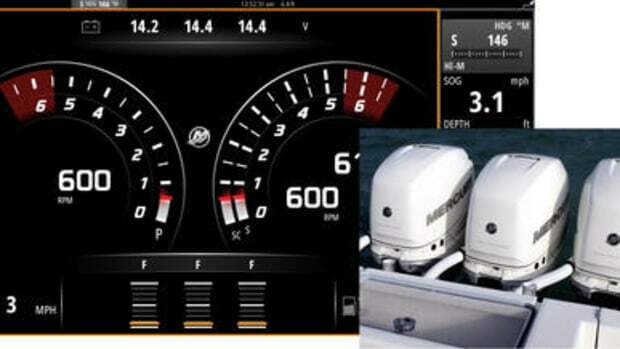 And that&apos;s ultimately good for all boaters. 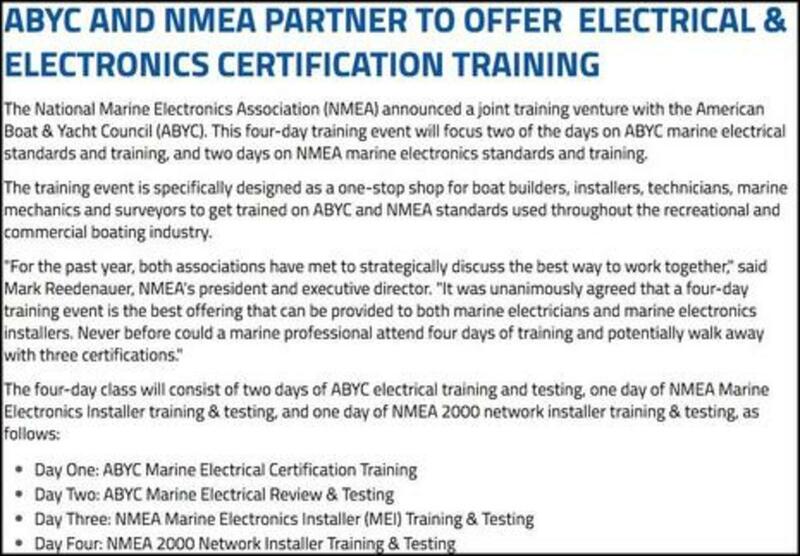 The American Boat & Yacht Council (ABYC) and National Marine Electronics Association (NMEA) are offering certification courses in marine electrical, electronics installation, and NMEA 2000 networking. The first four day course starts May 23rd in Fort Lauderdale with further courses planned in the fall near Seattle and East Greenwich, RI. Members of either organization pay $1195 ($1695 non-member) and lunch is served! 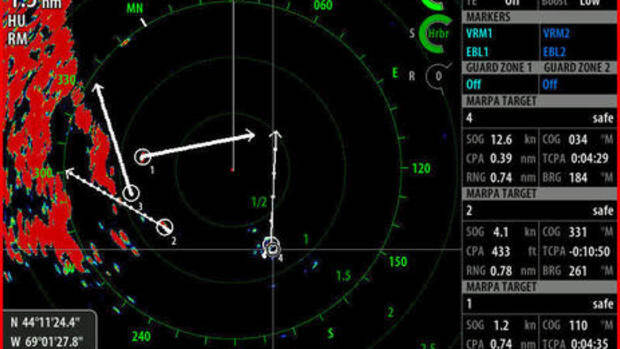 Further details are on the ABYC site as well as on NMEA&apos;s.
The situation has improved, but a true "open radar" that can work with any developer&apos;s navigation software or app (without annoying the radar manufacturer) has remained elusive. 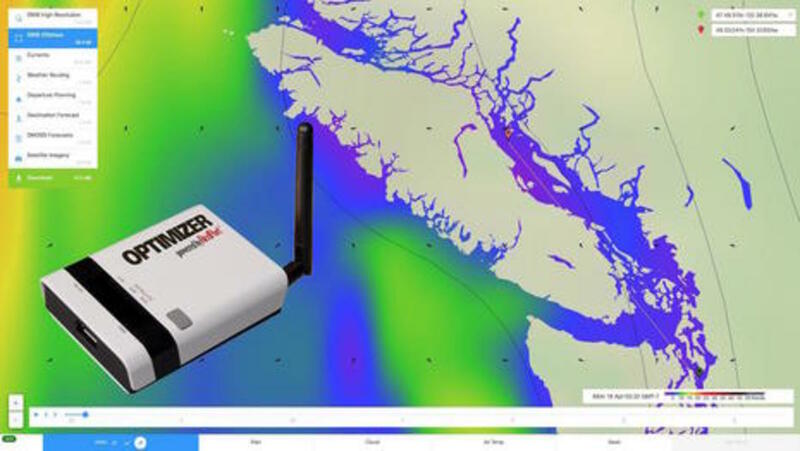 But ONWA Marine Electronics recently emailed us the Network Radar promotional material partially shown above and it certainly looks like a more open system. Hongkong-based ONWA has virtually no presence in North America but seems better known in Asia and West Africa and has been discussed by value-minded cruisers. 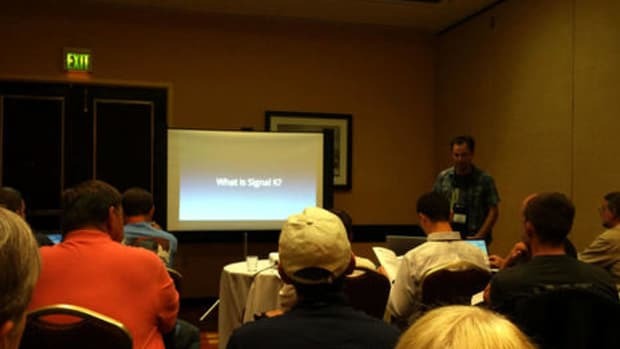 No pricing for the new Network Radar is available and the limited information I was able to get directly from ONWA indicated they are in discussions with various plotter manufacturers and software companies. 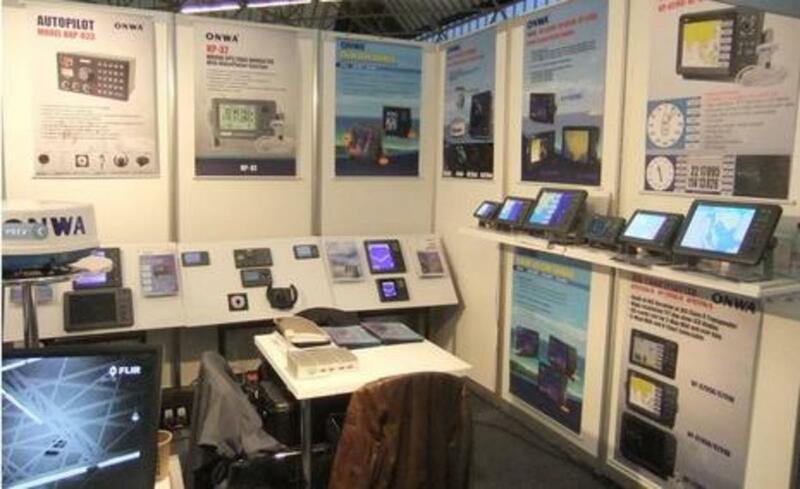 Here is ONWA at METS in 2012 and you can see from the photo that they are a serious marine electronics manufacturer with a broad product line. Of interest is the poster second from the left showing the ONWA GPS navigator KP-32that looks identical to the $495 Furuno&apos;s GP-32. It seems plausible that ONWA manufactures the GP-32 for Furuno (or the other way around) or is expert at mimicry. 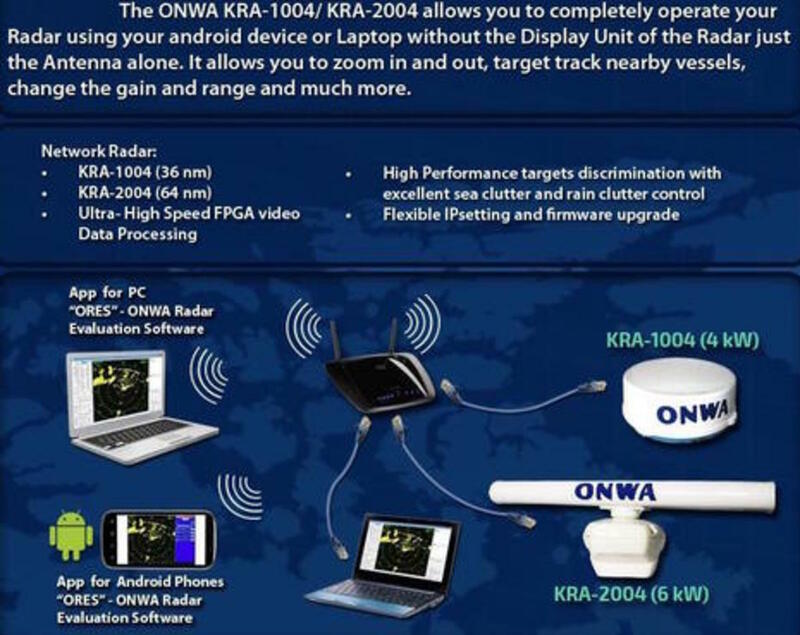 But while it seems quite doubtful that ONWA Network Radar is similar in features or quality to the Nobeltec Furuno PC Radar system introduced last year, let&apos;s hope that ONWA&apos;s new network radar is a viable opportunity for other developers to put together alternate navigation systems.